Founded in the year 2000, Ambience Refrigeration Pvt. 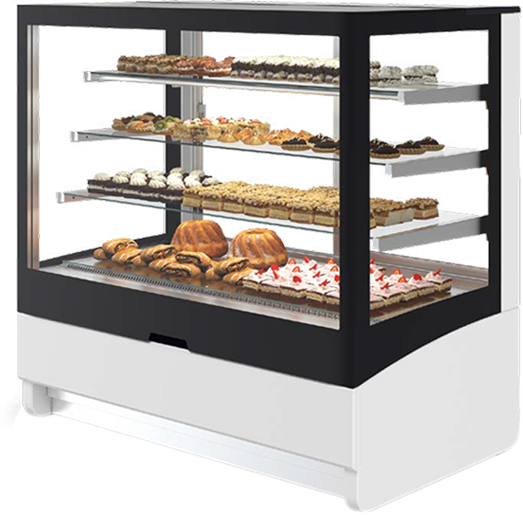 Ltd., become India’s Leading Manufacturer of Commercial Display Merchandisers and Refrigeration Systems. As our tagline suggests ‘INDIAN MANUFACTURING @ INTERNATIONAL STANDARDS’, we have set standards and raised the bar periodically by ourselves. With equipment of superior quality and cutting-edge technology, we offer cost-effective world-class products. 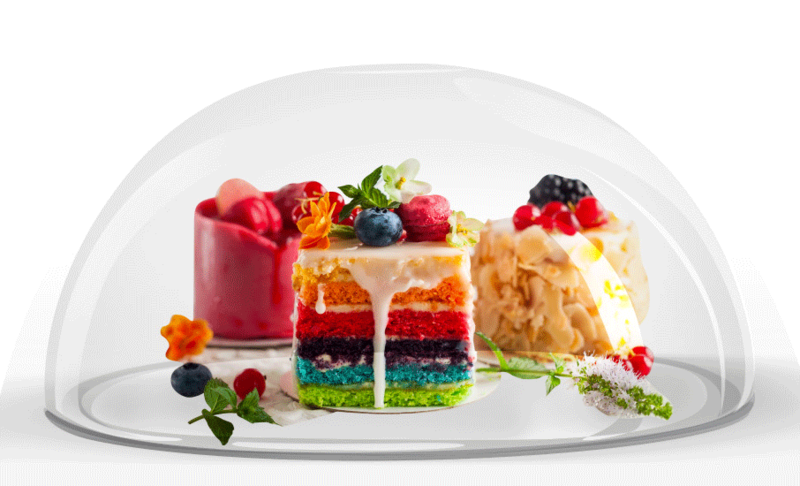 Be it for a newly started café or a high-end restaurant, we have refrigerated displays to perfectly suit every need. Furthermore, you could choose from an entire range of options that are efficient in saving power and budget-friendly. Our Customers get the much-needed guidance throughout the process of selection, purchase and installation to ensure they find the perfect refrigeration solution to suit their needs. 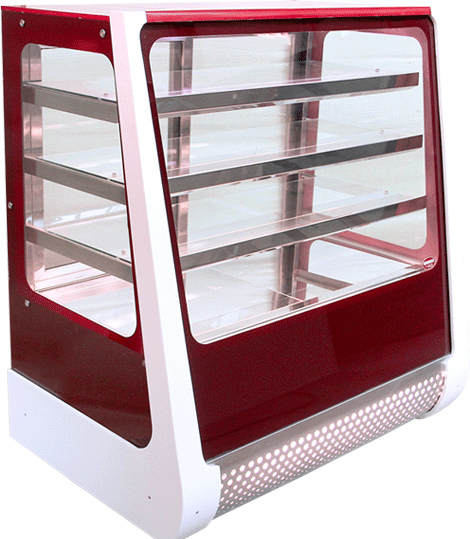 The focused lighting design in the display units enable greater visibility of displayed products. 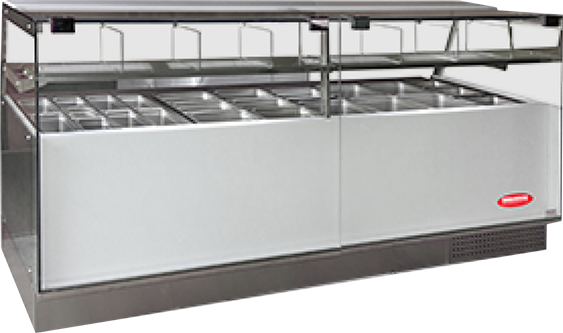 The high quality, stainless steel fabrication. 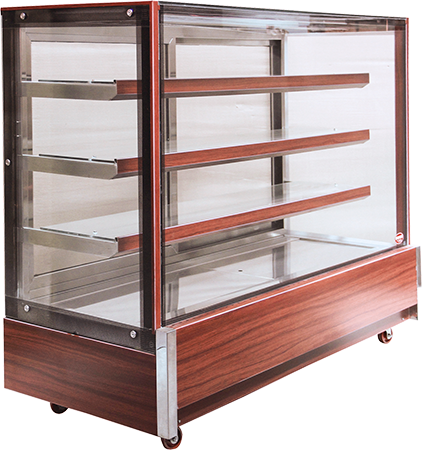 ensures a perfect finish to make the display units look classy and aesthetically modern. For over 19 years, our business is driven by quality, reliability and transparency. Little wonder, this has earned us the position of “An Ethical Manufacturer” among our suppliers and customers. 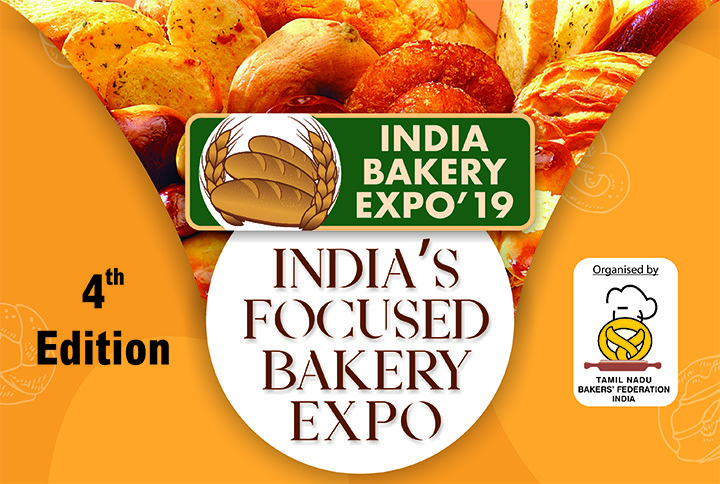 With almost 2 decades of experience, at Ambience Refrigeration, we have strived to adapt constantly to stay updated and meet the ever-changing needs of the market and our customers. 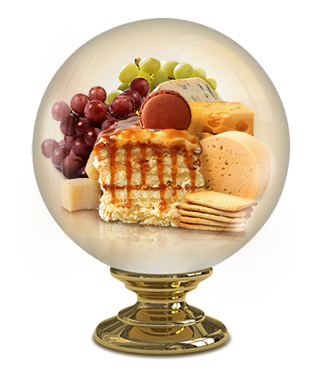 Get the latest news and updates about Ambience Refrigeration.